People Can Fly is a Polish game developer with a very interesting history. The studio was first established all the way back in 2002 and put themselves on the map with 2004’s Painkiller. After that, People Can Fly formed a close bond with Epic Games and helped them create Gears of War, Gears of War 2, Gears of War 3, and Fortnite. That being said, the two biggest games they are remembered for are Gears of War: Judgment and Bulletstorm, which despite underperforming at launch has risen to cult classic status and even received the remaster treatment in 2017 with Bulletstorm: Full Clip Edition. 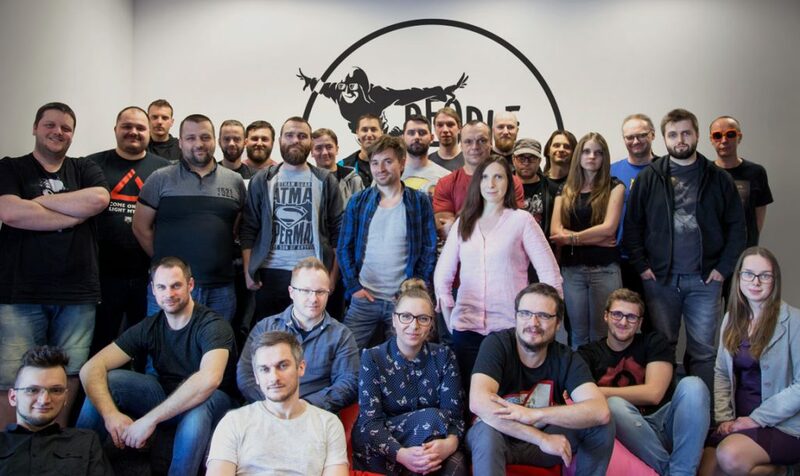 Epic Games actually acquired People Can Fly in August 2012, with the studio re-branding itself as Epic Games Poland. That being said, the Polish developer eventually found themselves unhappy in their subsidiary situation and managed to become independent once more after a “full management buyout.” Since then, the studio has been chipping away at a new AAA shooter IP alongside Square Enix. This is a very exciting time for People Can Fly. In order to get a better idea of what was going on right now at the studio I sat down with CEO Sebastian Wojciechowski to discuss the developer’s history, their current plans with classic IP like Painkiller and Bulletstorm, and what we can expect from People Can Fly’s upcoming Square Enix shooter. Tomas: When did you start working for People Can Fly? 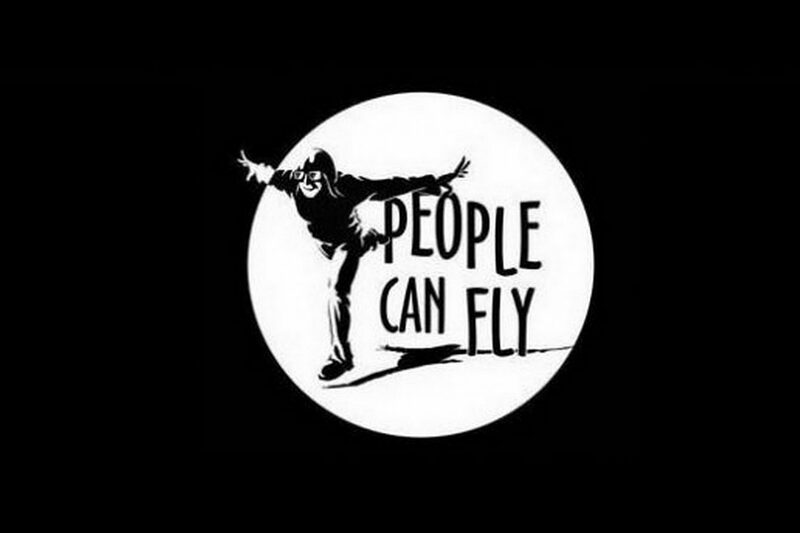 Sebastian Wojciechowski: I joined People Can Fly in January 2012. I was looking to change industries, I was previously working in the media and advertising industries. I decided to find something that would be out of that industry and found games as something really interesting and cool to do. At the same time, Epic Games was looking for a Studio Head for Epic Games Poland and our paths basically crossed. T: What project was People Can Fly working on at that time? SW: At that time, People Can Fly was working on Gears of War: Judgment. It was around the beginning of the project. Gears of War: Judgment was already started, but I think it was about only six months into development when I joined. 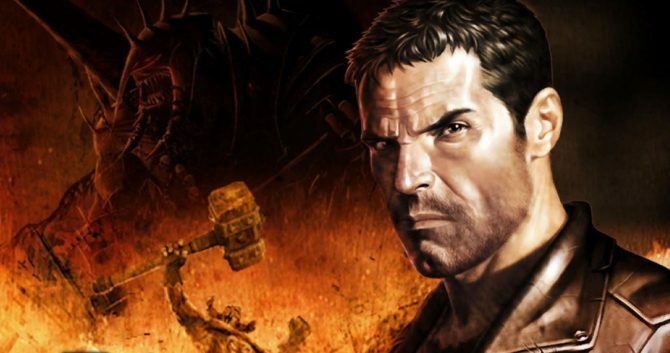 When I joined the company, Bulletstorm had launched in 2011 and Gears of War: Judgment was set to launch in March 2013. Basically, I was at the studio for the last fifteen months of development for Gears of War: Judgment. T: What was the development of Gears of War: Judgment like for People Can Fly considering it wasn’t your IP? SW: This was a super important IP for Epic so there was a lot of responsibility to make sure that this game would be awesome. At the same time, it came shortly after Gears of War 3 in 2010 (sic. 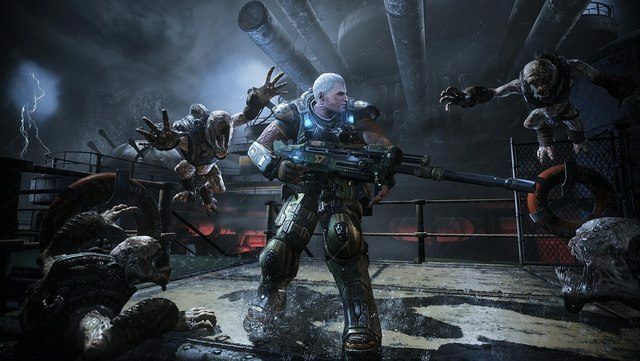 ), so we launched Gears of War: Judgment quite close to the third iteration of the game. There was a lot of responsibility to make sure that were creating something that would strengthen the IP. It allowed us to work on something that a lot of people were associated themselves with because of it being Gears of War. It was a lot of responsibly and a lot of collaboration with Epic on almost a daily basis. T: So, did that game?s development directly lead into the studio?s full acquisition by Epic Games? SW: Epic acquired a majority of the shares in 2007 so it was much much earlier. In 2012, they purchased the rest of the shares so it became the sole shareholder of People Can Fly. That was a longer journey, they had started much much earlier. T: What fueled to the decision to go independent? SW: There were multiple reasons. The most important reason was the fact that Epic, after Gears of War: Judgment, decided to change its focus from big AAA console titles to free-to-play games. It came at the cost of People Can Fly not necessarily having any project to work on. We were helping Epic HQ with their projects and we felt like we were kind of becoming an internal outsource, which was not necessarily something we felt comfortable with. We came to the conclusion that in order to save the identity and the team we needed to do some. One of the solution to this problem was to basically purchase back shares, become indpendent, work on our project, and look for a publisher, which we basically did. T: During your time at Epic Games, People Can Fly did contribute to Fortnite, which is currently one of the biggest games on the planet. How does People Can Fly feel to be associated with one of the most popular games right now? SW: We worked on Fortnite on multiple things. Some of our developers worked on key features of this game, some of us worked on content. 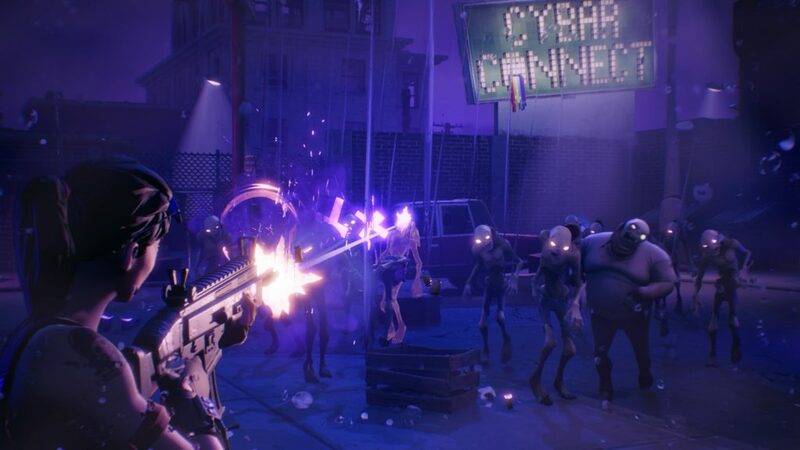 It?s always great to contribute to great games, but at the same time we are also not trying to put too much emphasis on this project because of the fact that we were not involved in its current iteration of Fortnite: Battle Royale. It?s the same as Gears of War. 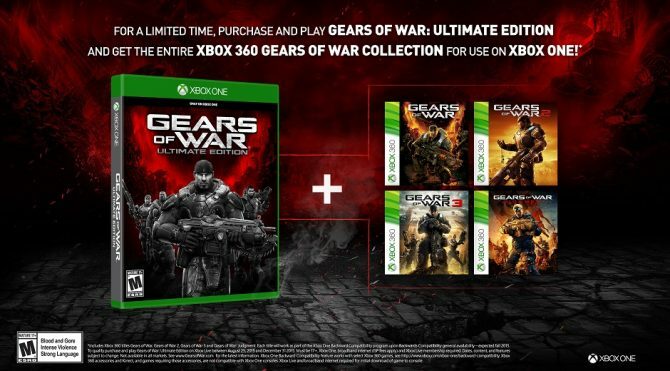 We worked on the first, the second, and the third iteration of Gears of War but because of the fact that we just contributed to some elements of those games, we are not trying to not put too much emphasis on that. 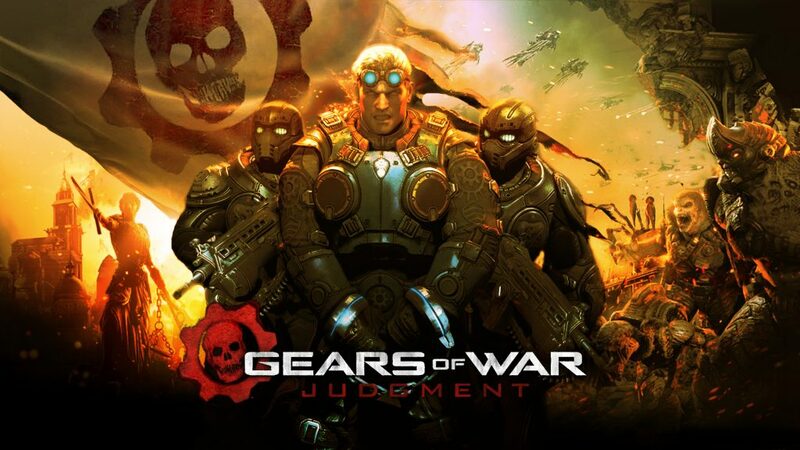 We stood behind Gears of War: Judgment, which is why we are putting it as our flagship game that we shipped, but we are not doing that with games we just contributed to in this or that way. 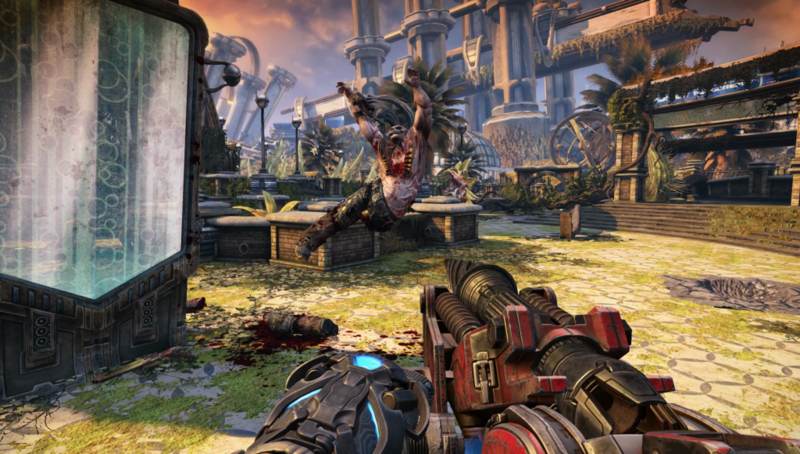 Tomas: Does the Bulletstorm IP still mean a lot to People Can Fly? 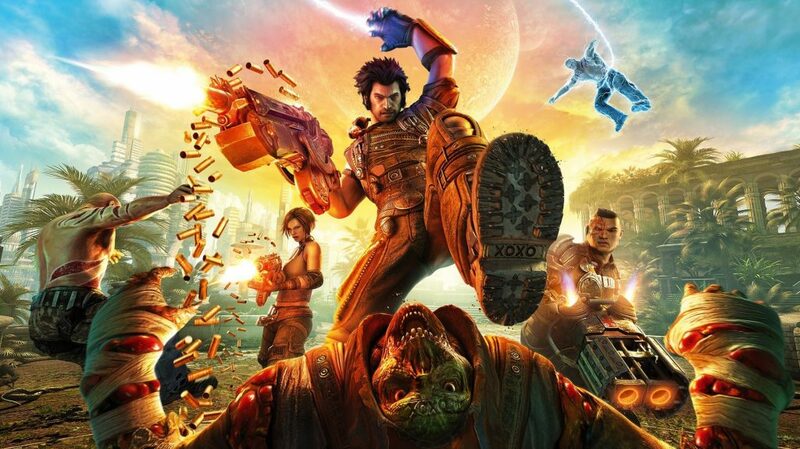 SW: Bulletstorm is obviously our IP, which is why we hold it very dearly in our hearts. We launched that game in 2011 and then came back to the franchise with the remaster Bulletstorm: Full Clip in 2017. Obviously, we?d like to do something else, something more, with this IP, but right now we are focusing on our current project. We hope to comeback someday to this IP because it is our IP and the way that the remastered version was invited by gamers tells us that we should find ways to come back to it someday. Tomas: When remastering Bulletstorm, what were the key areas that People Can Fly focused on? SW: Obviously, the most important thing for remastered versions is always art, so we put a lot of emphasis on up-resing the art and to also enhance and re-mesh some of the arenas of the map to make it look more beautiful on current-gen. That was the biggest part of the game from the standpoint of the number of developers working on it, but at the same time we had a lot of challenges with code. We had to create the port for current gen consoles, so we put a lot of effort on that and it?s online systems because Unreal Engine 3.5 wasn’t really supporting online systems for current-gen consoles. We put a lot of emphasis on those two areas, up-resing art and at the same time working on the online systems for current gen.
T: How have you seen People Can Fly evolve since leaving Epic? SW: When we left Epic, it was the middle of 2015. We were working with different Epic teams on different games and project. At the same time, we were pitching our own game. We left Epic with about 40 developers and today we are at 170. That growth is more than four times. We have three different studios, so not only in Warsaw, but in Rzeszów, a town in Poland, and Newcastle. We are growing those teams as well. We are working on our new game, which is a AAA shooter and a new IP. Unfortunately, that is just about as much as I can tell you right now about the game. We are developing this game in collaboration with Square Enix and right now 100% of our focus is on this game. T: Has this AAA shooter been the main project People Can Fly has been working on since you left Epic? T: Was it something you pitched to Square Enix or did they approach you? SW: Yes, it was a game that we pitched to them. Obviously our ambition around this game and the scope of the game grew over time, so it is a much bigger, much more ambitious project than what we pitched back in 2015. But yes, it?s the same exact idea that we had back then. 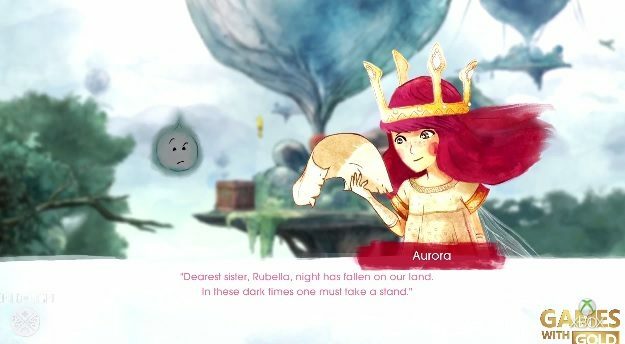 T: How has Square Enix been as a publishing partner for People Can Fly? SW: I can only say good things about the cooperation with Square Enix. We’ve got a separate, dedicated team at Square Enix that is helping us with our development. So we are talking design-wise, tech-wise, production-wise, and art-wise. At the same time, Square Enix will also be taking responsibly of distribution, sales, and marketing of the game, so we are also working with them closely on those aspects. As I’ve said, we have 100% of our focus on this game, we have nothing else in our pipeline that we are currently working on. T: Both the Rzeszow and Newcastle studios seemed to have opened fairly close to each other. How did People Can Fly go about forming two big new studios within a year or two of each other? SW: Those were two different processes. First, the decision was to create a new UK so it?s a different and organic process. We are basically hiring people on a one-by-one basis. We are looking for senior developers that are experienced in different areas that we think are valuable for us. We would like to grow that studio to the size that they can take a functionality or feature or something and be able to work on it themselves but still be able to contribute to the greater good, meaning the game we are creating right now. That was a different decision than Rzeszow because Rzeszow was basically formed because CI Games had a studio in Rzeszow. When they were doing some restructuring, they decided to basically close down that studio. Our decision was to open it, take over the whole team, and take into account that they had experience with shooters. We knew some of those developers before, so we felt like there was a fairly good amount of talent and a good reason to open a studio over there. So they were different kinds of decision for us to open the Newcastle studio, which was more organic, and to open in Rzeszow, which was basically taking over an existing studio. T: Does People Can Fly own any of the rights to Painkiller and would you ever consider revisiting the series in the future if you got the chance? SW: We don?t own this IP, as far as I know the IP is owned by THQ Nordic. We worked on this IP a long, long time ago. It was a great game obviously but to be honest there is currently maybe one developer at People Can Fly that really remembers this time. If you think about something that happened a fairly long time ago, more than fifteen years, you are getting to the point that?a lot of people remember this game and it have some ideas behind it. If you?d come back with a new version of that you?d find out that people are like ?Oh, I thought about something else.’ It?s pretty much just a situation of coming back to something that was a success a long time ago thinking you have an idea of how to bring it back to life, and you then realize that it may not be the best idea. The second thing is this IP was then taken over by some other developers that worked on multiple iterations of this game, kind of milking the IP, and I think it would be very, very unfruitful for anyone to come back to this, especially taking into consideration that so many games in this genre are on the market. To sum it up, we don?t have any plans to come back to this IP. T: As CEO of the company, what do you think the future of People Can Fly looks like? SW: The most important thing for us right now is to ship the game we are working on. I hope to be able to say a bit more about this game in the future, hopefully not that far away. We want to continue to develop great games and having a good time while doing that. That’s the future of People Can Fly. Right now, things are looking up for People Can Fly as they continue to chip away at their new game for Square Enix. Whenever the pair finally decide to reveal that game, you can be sure that DualShockers will let you know. Still, it’s very interesting to learn about the studio’s history, the CEO’s thoughts on the notable IP People Can Fly has worked with, and what we can expect from the Polish developer in the future. For now, those looking to try out something People Can Fly created can try out Bulletstorm: Full Clip Edition. The game is currently available for PC, PS4, and Xbox One and can be picked up on Amazon.